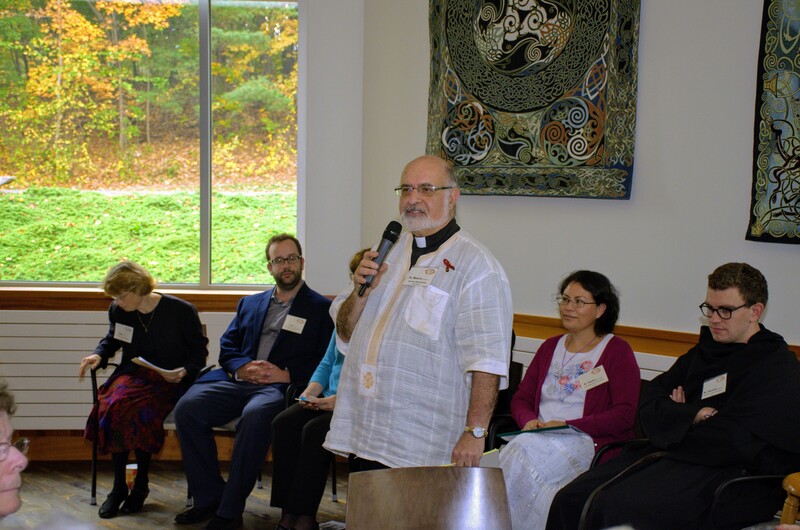 Making the culture of vocation real – Transforming lives. Transforming society. 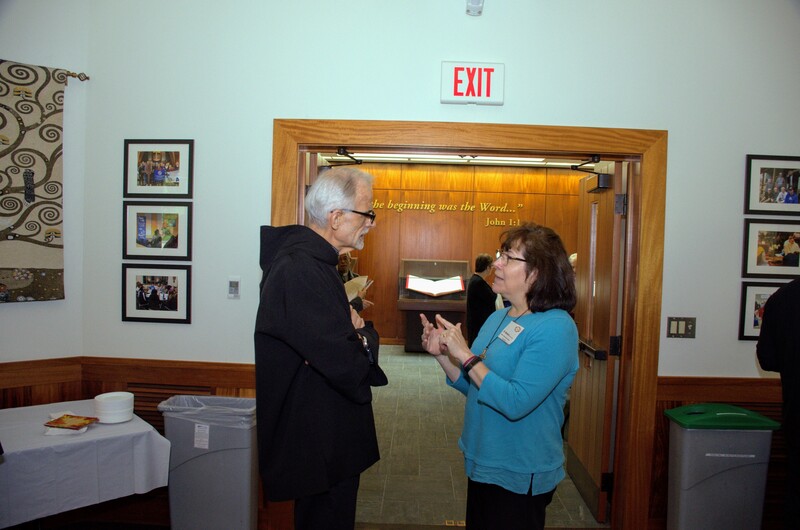 Assumption College and Assumption College Campus Ministry hosted on Oct. 15 a National Religious Vocation Conference, or NRVC, workshop on the upcoming Synod on Young People, the Faith, and Vocational Discernment. About 45 people — religious, ordained, and lay, along with a smattering of students — attended. The Assumptionists were one of the organizers of the workshop. Sr. Julie Fertsch, SSJ, served as the workshop speaker and facilitator of a panel of people who were in different stages of their religious life: discerner, candidate, young priest, and so on. Bro. 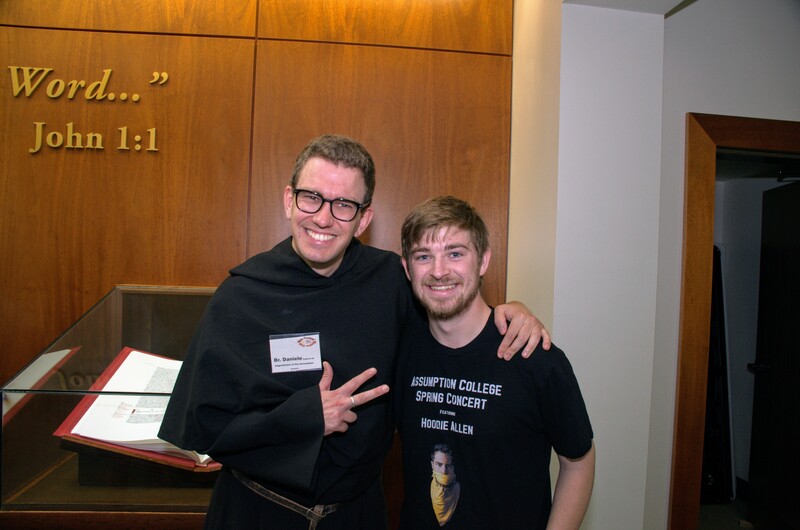 Daniele Caglioni, an Assumptionist student brother, was a member of the panel. Check out our pictures! https://photos.google.com/share/AF1QipPpZuUNckj5dHn7WnEoaKBkRaeFElIANgI_s1UIGebnP7dgzM6YfAajHoOEku6Dfw?key=V29uSm9PUVJKX09UT2ZsSjE5emtZV19WTFlPajB3.